What is the nature of the learning mechanisms that are required for language acquisition? An interdisciplinary theme group explores this question. A central topic in the study of language acquisition concerns the nature of the learning mechanisms that are required for this task. 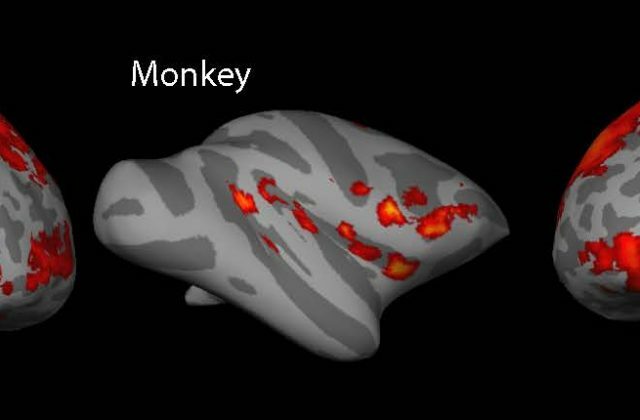 Are general cognitive mechanisms involved, or human-specific and language-specific mechanisms? If language-specific, how do they differ from mechanisms used for other tasks? The question also relates to language evolution: why did language only evolve in humans? And what might have been the precursors of human language learning? The strongly contrasting views on these questions demarcate the current interdisciplinary ‘battlefield’ that forms the topic of this project, which aims at (1) critically reviewing and synthesizing the available evidence, to identify the insights gained by human, animal and computational studies on the topic, and (2) identifying the critical questions for future research and developing novel experimental and computational approaches to address these.